Minh Duc Construction Material and Equipment Corporation would like to send our heartfelt thanks to customers, friends, partners for your interest, trust and support on the road of establishment and development. Along with the integration of the world economy, Vietnam has invested ceaselessly in the development of infrastructure and technical materials to attract investment to raise its position in the region and in the world. Contributing remarkable efforts to the general reform of the country, the management board and the whole collective of officers and employees of Minh Duc Materials and Equipment Joint Stock Company have made continuous efforts to provide quality products for projects in Vietnam. 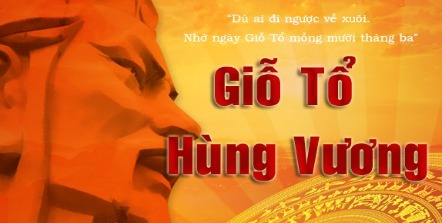 Minh Duc COMEC operates under the slogan “TRUST FOR CONSTRUCTIONS”. We have been a reliable partner of big contractors all over the country such as: Sumitomo, Cienco, Vinaconex, Thang Long Corporation, Song Da, Licogi, 36 corporations… We own high-quality, experienced, professional and conscientious workforce that would bring you the greatest satisfied. Through this website, we would like to send customers accurate and timely information of products and services business of the company. Please contact us via the addresses in the Contact session. We are willing to provide information and answer all requests of customers. Minh Duc Comec looks forward to cooperating and serving you. 48 Le Dinh Duong - Hai Chau District- Đa Nang city. 4 Han Thuyen - Binh Tho - Thu Đuc District - Ho Chi Minh City.